Frank A. Flynn is a partner in the Lafayette office of Allen & Gooch. 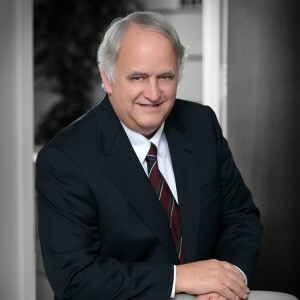 His primary areas of practice are workers’ compensation and employer liability, automobile and industrial casualty, and general and civil insurance defense practice. Primarily, Frank has represented various small businesses, state, regional and national self-insured employers, insurers, and self-insured employer associations in various work-related litigation. Frank periodically speaks to employer/insurer in-house groups on various state workers’ compensation topics and issues relevant to the importance of comprehensive accident investigation, the necessity of making timely compensability decisions, the proper management of crucial medical aspects of litigated and non-litigated claims, minimizing a client’s exposure for long-term disability awards, and development of effective strategies to avoid potential for penalties and attorney fees.